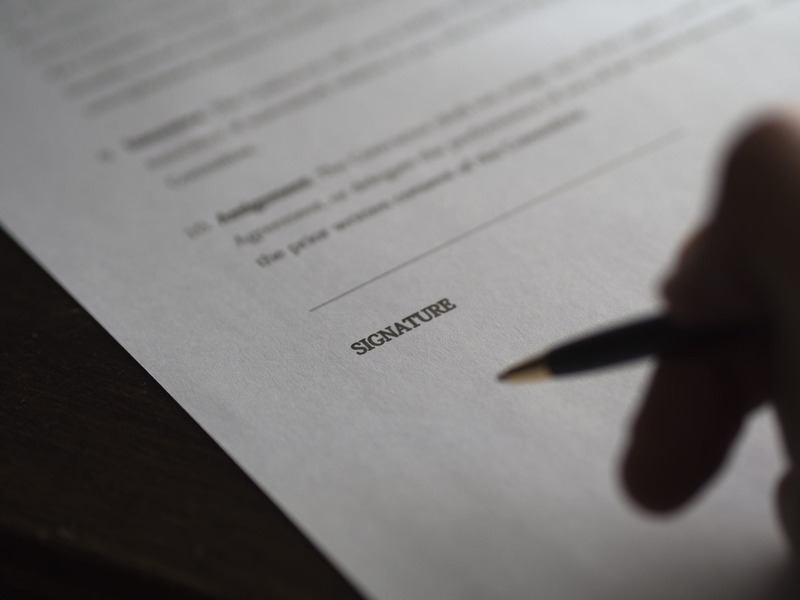 When entering any sort of contractual relationship, it is essential to understand that, as well as those express provisions agreed orally or set out in writing, you will also be bound by a series of terms which will be automatically implied. Understanding how these terms work, and when it may be possible to exclude or vary them by agreement, is essential to ensure you know what you are signing up for. 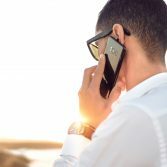 The rules that apply vary depending on the type of arrangement in question which is why it is important to take legal advice. Implied terms in commercial contracts exist to ensure business efficacy and that obvious things that need to happen to make the contract work are automatically included. DBA members can read about the generally accepted test for determining whether a particular term should be implied and the range of circumstances which may give rise to terms being implied, in this guidance. DBA members benefit from a free half hour of legal advice on any number of differing issues from the DBA’s legal partner Humphries Kirk. Please contact Darrell Stuart Smith at Humphries Kirk on 01305 251007, stating that you are a DBA member. Not yet a DBA member? If you’re not yet a DBA member and would like to benefit from the DBA’s legal helpline, as well as a wide range of other membership services and events, visit our website or call 020 7251 9229 to speak to our Head of Services, Adam Fennelow.